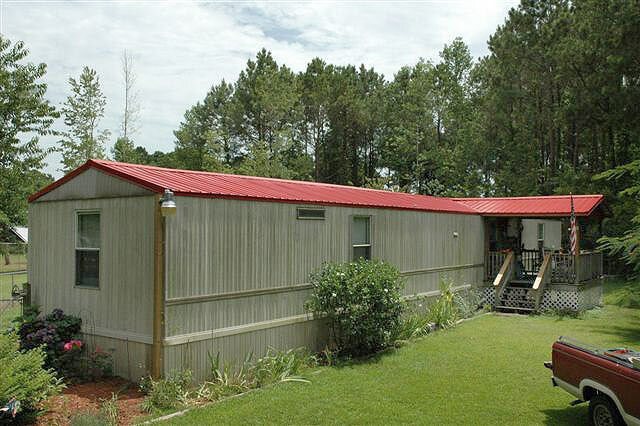 Re- Roofing Shingled Roofs To Metal Roofs. 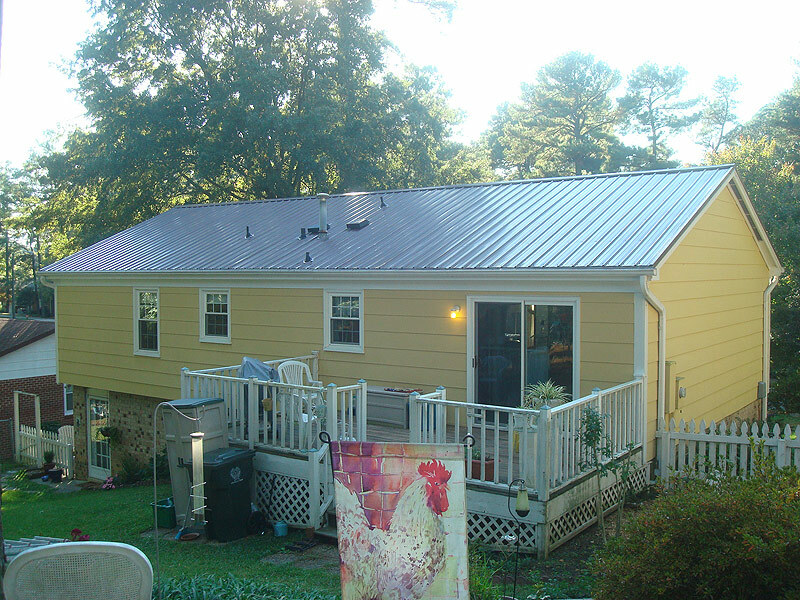 Affordable Pricing And Quality Work Offered. 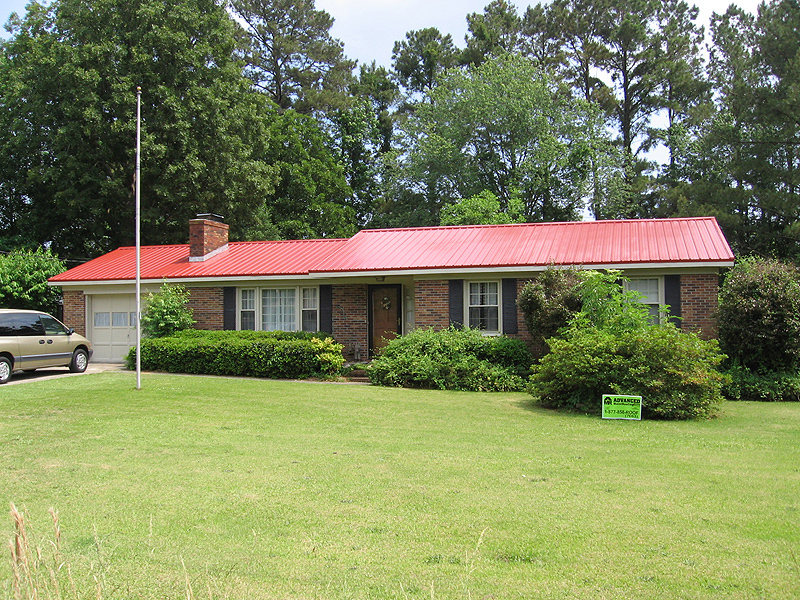 Are Your Shingles Old And Need Replacing? 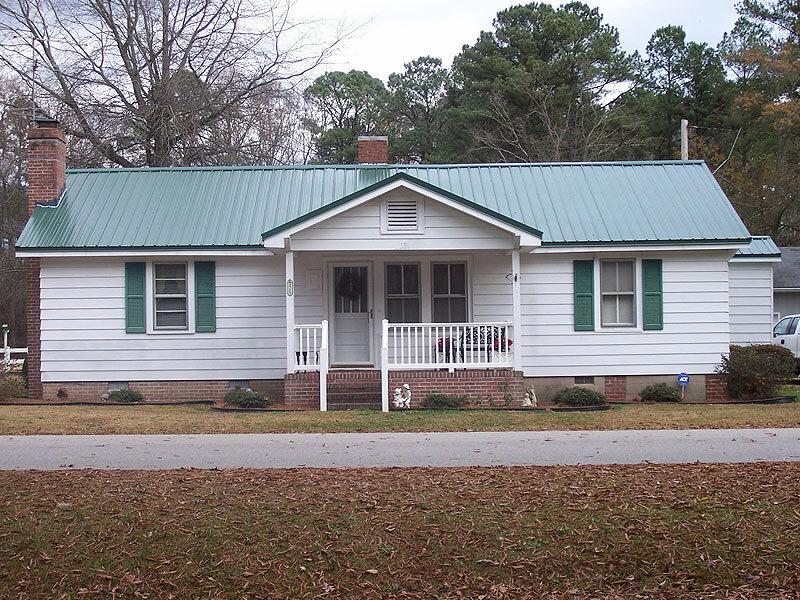 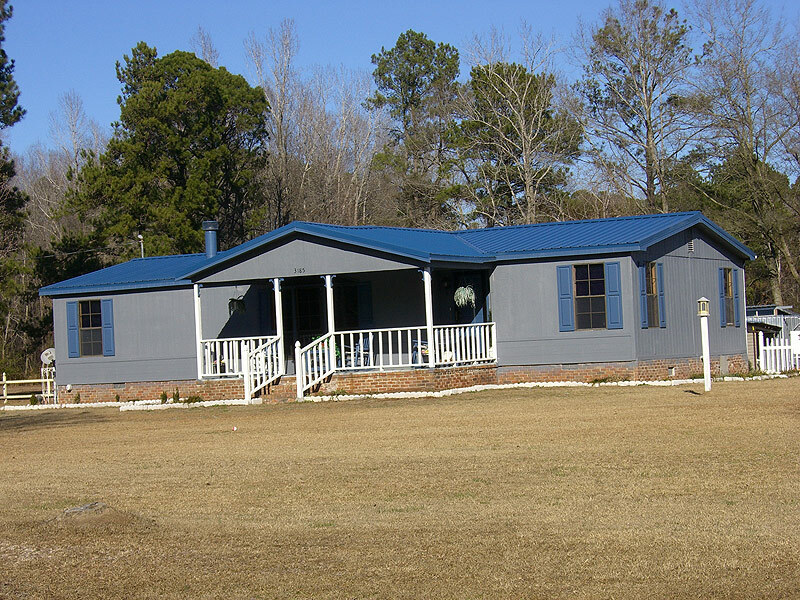 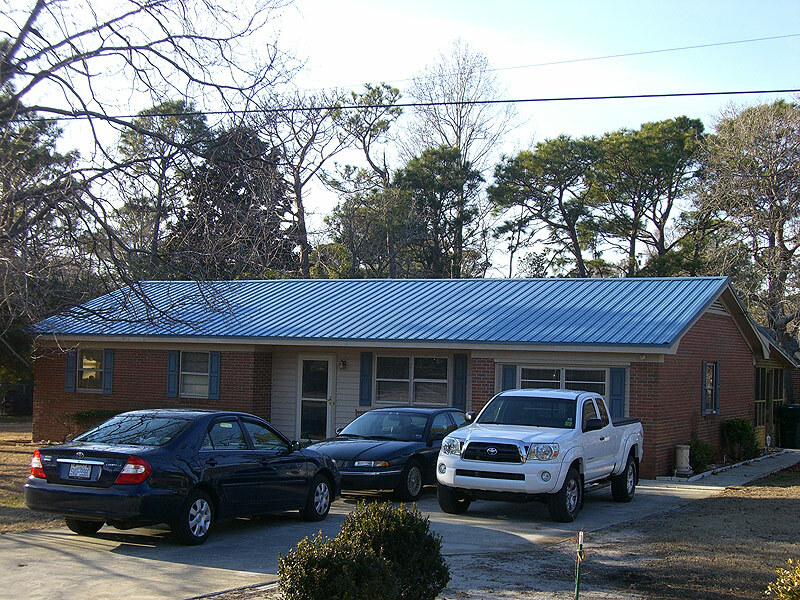 Re-Roof With A Metal Roof For A Roof That Will Last A Lifetime.